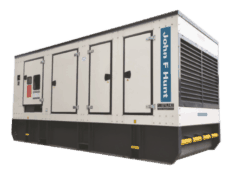 No matter if you need a power generator hire for construction projects or events, John F Hunt Power has the best option for you. 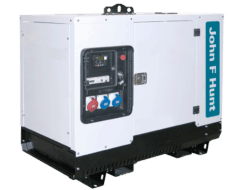 With a range from 20kVA to 1250kVA, our diesel and hybrid generators are ready for work. We hire, sale and install fuel efficient, super silent diesel generators and LED lighting towers as well. 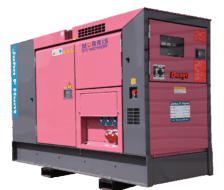 These powerful portable generators are suitable for industrial projects such as construction sites. You get the mobile generators and all the cabling along with the fuel tanks. 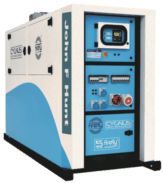 Our range of silent generators have been built to a very high specification. They are the best choice for remote film productions or outdoor broadcasts. The eco-friendly LED Lighting Towers are ideal for events, construction sites and industry projects. These lights are designed to offer great visibility from a portable unit. 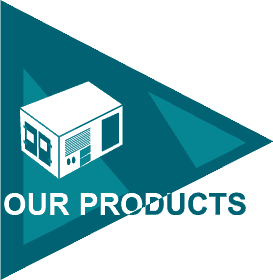 No matter if you need a generator for long term hire or emergency power, you can get a deal from us. We offer you a complete package for your emergency power need. You get all the ancillary equipment including fuel tanks, cables, ramps, lighting & secure units. 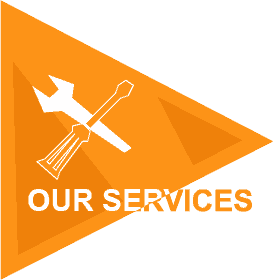 We offer a cost effective rental service, with a planned maintenance programme in accordance with our ISO 9001 procedures. Our 24 hour emergency cover is provided by a team of highly qualified engineers.